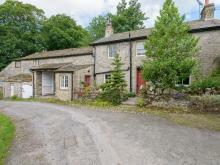 This large, detached cottage is positioned in the Malhamdale of Yorkshire and can sleep eight people in four bedrooms. 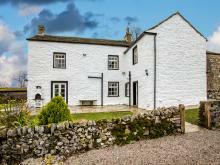 This detached farmhouse with annexe is located near the village of Starbotton and can sleep twelve people in six bedrooms. 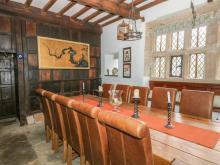 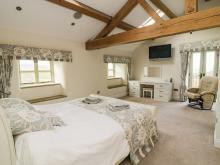 This cottage is located in the village of Slaidburn, Lancashire and can sleep 18 people in seven bedrooms. 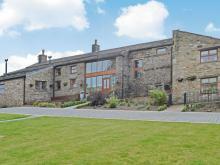 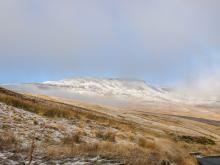 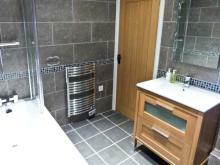 A spacious property resting close to the village of Settle, housing six bedrooms and sleeping up to 12 people. 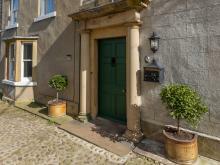 An end-terrace property in the town of MIddleham in North Yorkshire, sleeping eighteen people in seven bedrooms. 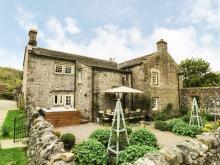 The idyllic village of Muker is surrounded by breathtaking scenery and overlooks the beautiful River Swale. 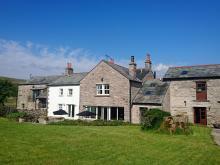 This superb detached cottage is near the village of Gargrave in Yorkshire and can sleep ten people in five bedrooms. 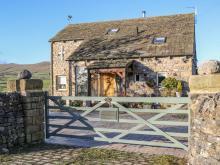 Drystone walls, field barns, rugged crags, dramatic waterfalls and gently rolling hills and dales characterise the Yorkshire Dales National Park. 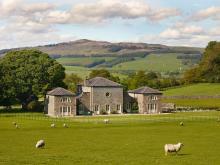 Visit in the spring for the glorious wildflower rich hay meadows or in August for the purple dazzle of heather. 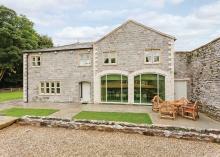 Whatever the season, this area offers great walks, lovely pubs, lively market towns and villages full of local produce and lots to see and do.